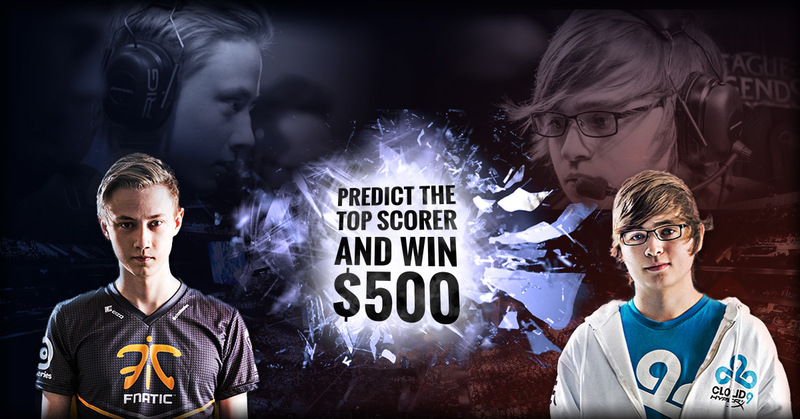 All you need to do is accurately guess who will be the top scorer in this year’s League of Legends World Championships and you could win $500! Enter here for free now! Happy St. Patrick’s Day from The League Report! Enjoy the ISP lag, my Charter/Comcast/AT&T/Quest/CenturyLink/Potato using friends! Syndra – 487 RP. Awesome mid-lane champion, would recommend if you want to expand your champion pool. 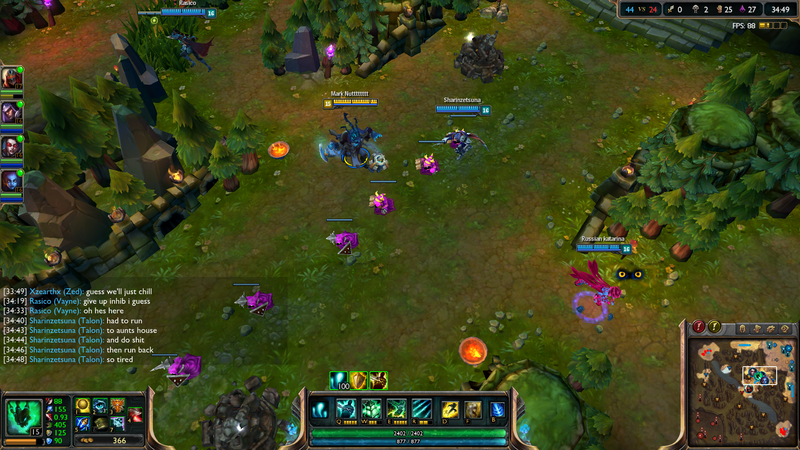 Cho’Gath – 292 RP. Good all around champion, does not see much play currently but maybe Season 4 will change that. Jailbreak Graves – 487 RP. Actually a pretty cool skin, but my favorite is Pool Party Graves so I won’t be purchasing this. 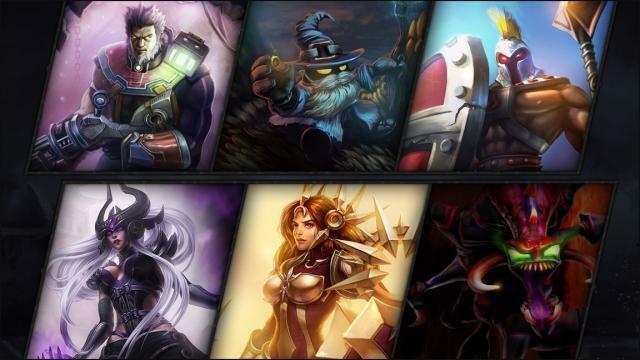 Veigar Greybeard – 375 RP. Hilarious skin. YOU SHALL NOT PASS! Ruthless Pantheon – 260 RP. It’s Pantheon with “Ruthless” in front of his name.